Loktar_Sun has discovered a new method for unlocking the iPhone, according to a report posted by Laforet. 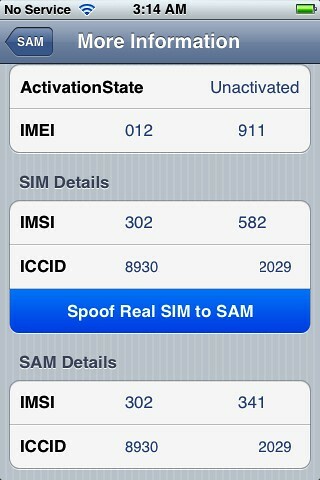 The method uses Sam Bingner's SAM (Subscriber Artificial Module) package that can be installed on jailbroken phones. Loktar_Sun's method will work to unlock your iPhone 4S, iPhone 4, iPhone 3GS, or iPhone 3G. We've posted detailed step by step instructions on how to unlock your device here.